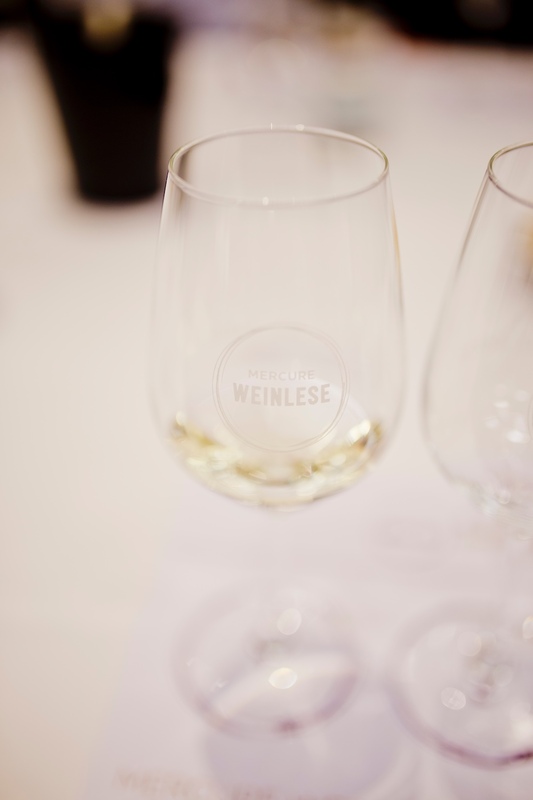 Mercure Weinlese. Times of a classic wine tasting are over. At least for the Mercure Hotels. Nowaydays the whole wine topic need to be brought into the future and wine needs to be modernized. Also, a modern wine event with great concept attracts a lot more guests. 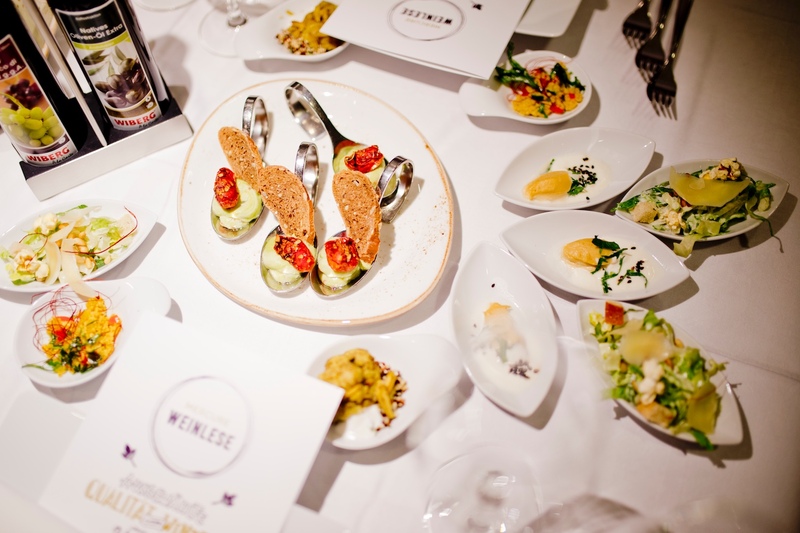 The wine tasting Mercure Weinlese at Mercure Hotel Berlin City was a success. 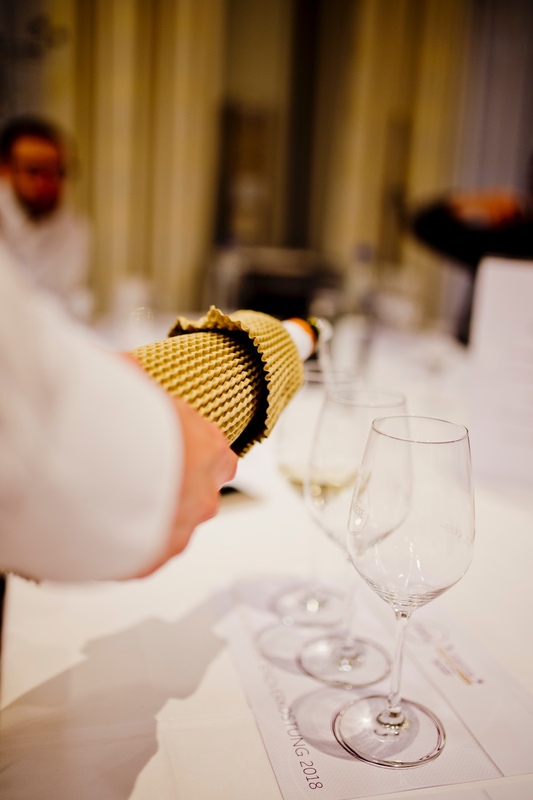 Around 100 wine experts gathered together, half of it from the Le Club AccorHotels. 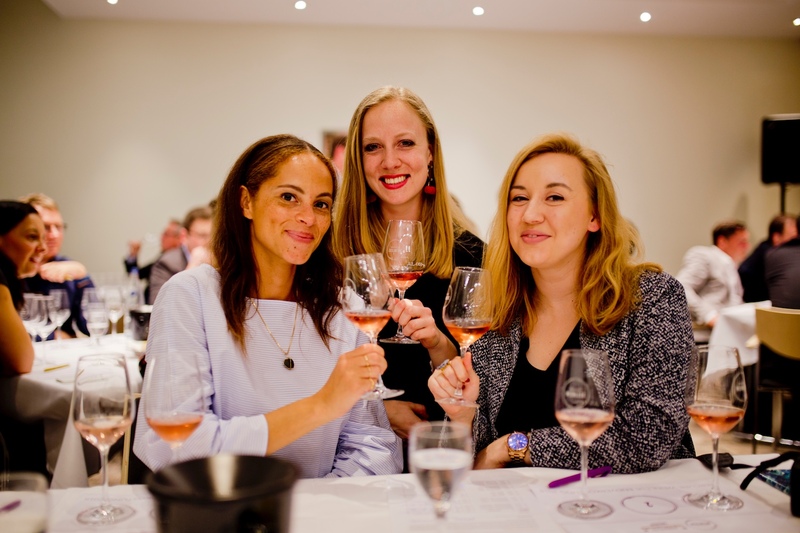 Together with my friends Amandine and Nadine we also attended the wine tasting. 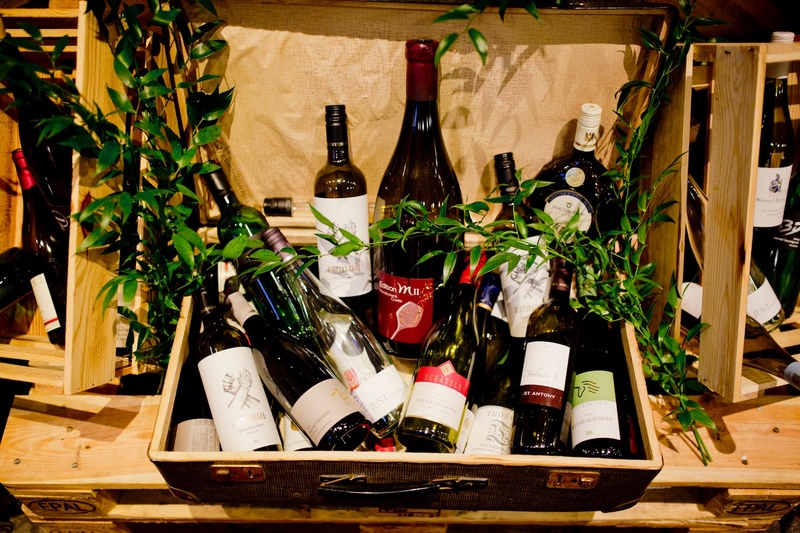 Only high quality, German wines will get on the wine menu of the Mercure Hotels. 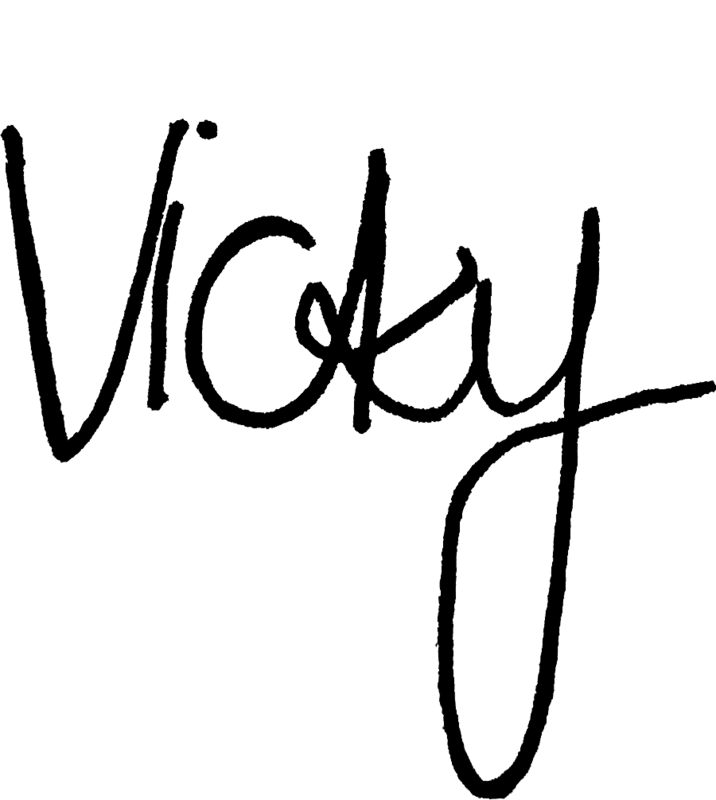 Moreover, the vintner need to make sure that they can deliver the needed amounts of bottles. 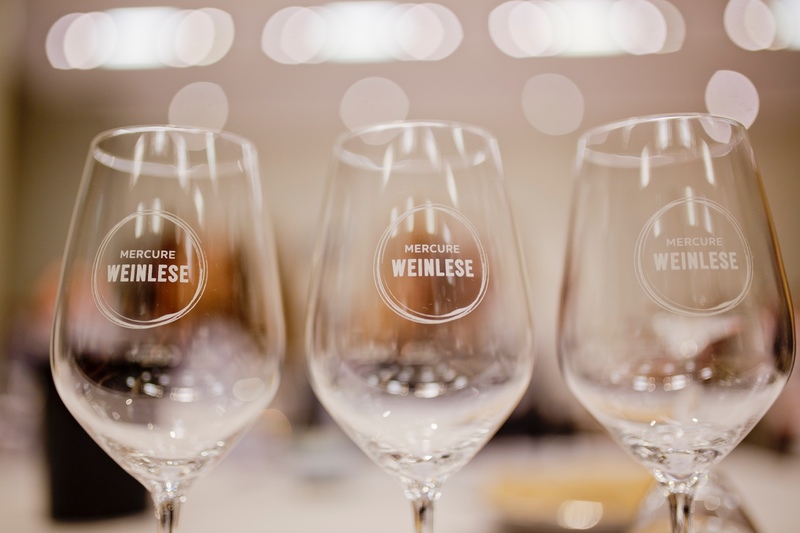 All together, 220 vintner with 594 applied for the Mercure Weinlese. In the end only 84 wines made it. The Mercure Hotels are no longer doing classic wine tastings. 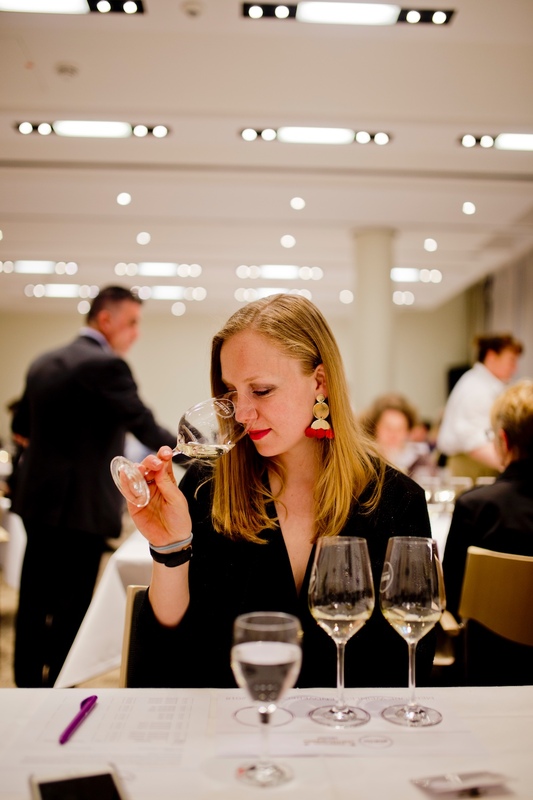 The new concept of a culinary wine tasting amused the guests. The evening began in the underground parking of the hotel. Afterwards everybody gathered togehter in the big hall for the Mercure Weinlese. 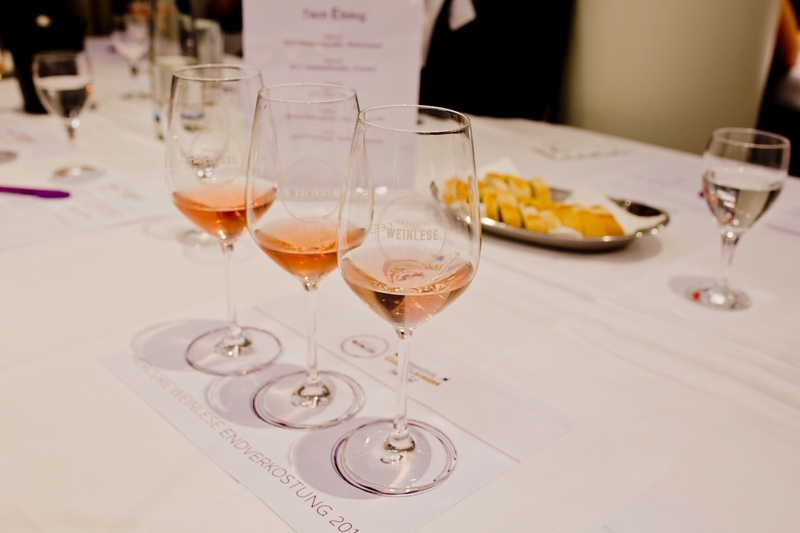 Each table tasted around 15 different kinds of wine – from the whie ones onto the rosé ending with the red wine. Personally, I loved the white Cuvée wines the most. They were super fresh and fruity – perfect for the summer. After 15 wines we definitely needed something in our stomachs. A three course menu avaited us. Of course, wines from the Mercue wine card were served along with it. The evening faded out with a musical background music of a jazz-duo. The evening ended before midnight. Thank you for the invite Mercure Hotels!